Houston: Five Houston officers were injured in a shooting Monday in an incident involving a suspect and taken to a hospital, police said. 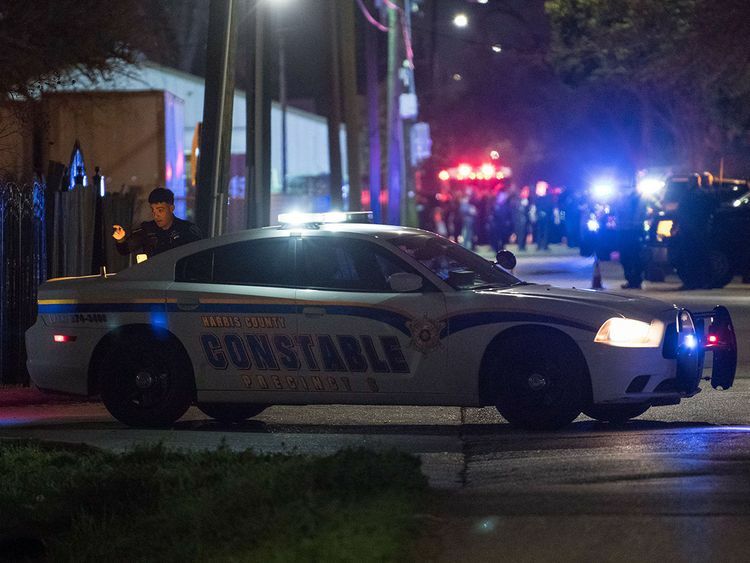 Houston police tweeted the officers were “struck with gunfire following an encounter with a suspect” Monday afternoon in a neighbourhood in southeast Houston. Joe Gamaldi, president of the Houston Police Officers’ Union, tweeted that two officers were in critical condition and the other three in stable condition at Memorial Hermann-Texas Medical Centre in Houston. “Please keep them and their families in your thoughts and prayers,” he said. Both Turner and Police Chief Art Acevado went to the hospital where the injured officers were taken, but didn’t immediately comment to media there. They were scheduled to hold a news conference later Monday evening. Texas Gov. Greg Abbott said the shooting was a “solemn reminder” of the service and sacrifices made by officers. “The city of Houston and the Houston Police Department will have whatever state resources they need to bring swift justice to those involved,” Abbott said in a statement.